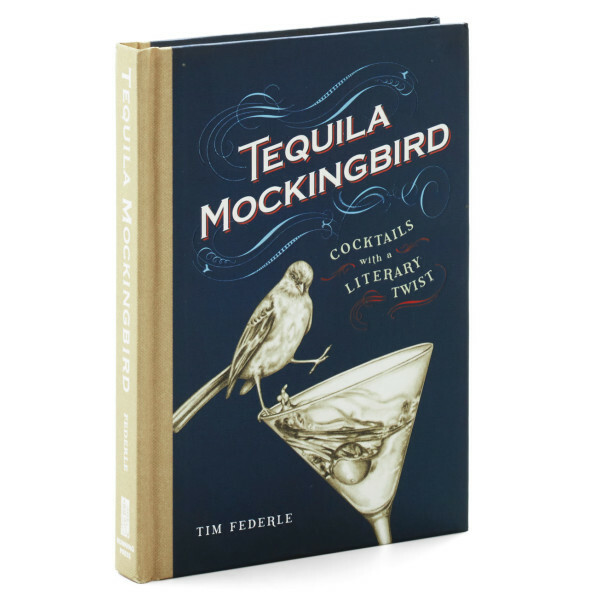 The ultimate cocktail book for the literary obsessed. Features 65 delicious drink recipes paired with wry commentary on history’s most beloved novels. Also includes bar bites, drinking games, and whimsical illustrations throughout.